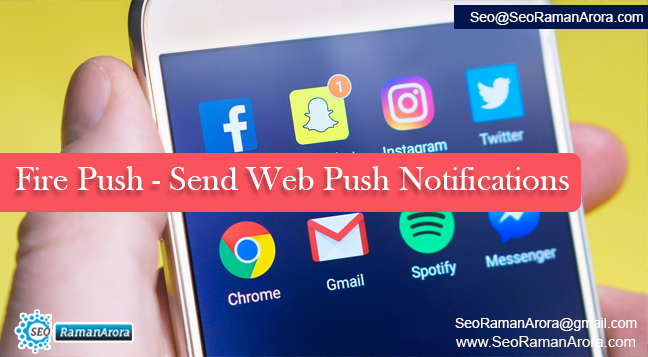 Fire Push – Send Web Push Notifications has the capability to transform your abandoned carts into sales. You can send the automated target push notifications to your subscribers. 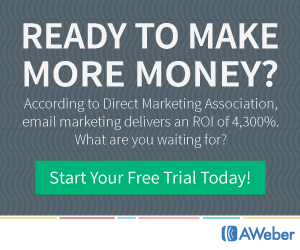 You can interact with your customers along with the email marketing. What is the need of Firepush? 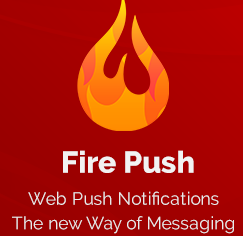 Firepush offers a large range of push notifications to the Shopify marketplace and therefore the most powerful Webpush app. Over 15000 customer worldwide to increase their sales. 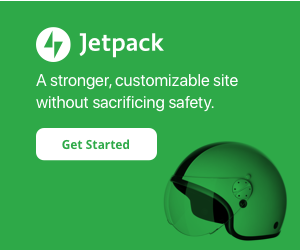 The websites that are using have already witnessed an increase in their sales and high abandon cart recovery rate. You can send promotions, recommend products and make money while you sleep. 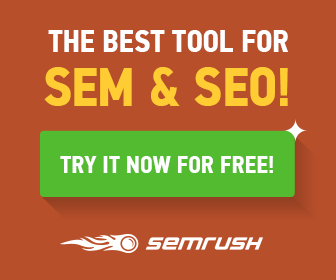 You get high op in and high click-through rate. It is ready to use and there is no need for the customer support. It is a forever free app for up to 1000 requests per month and full access for 157 days. You get an expert support and customer service. 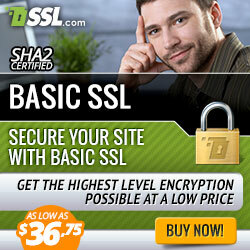 Get full access for 157 days. Firepush offers the correct solutions for the business at a cost that anyone can afford. After the free trial profile, your account will be automatically downgraded to the free plan. In the free plan, you will have the access to most pushes with a limit of 1000 pushes per month. You can also make the app free forever by completing various tasks.